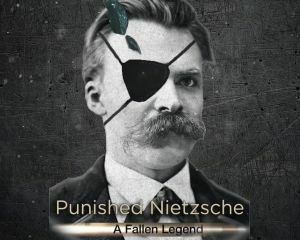 Community Blog by Punished Nietzsche // I think it both great and hilarious that games like Fight of Gods are hitting the Switch... I still remember a time when Nintendo censored even the crosses in tombstones. Now you can play a game as Jesus and beat up the Buddha on a Nintendo console. Nice. I think it both great and hilarious that games like Fight of Gods are hitting the Switch... I still remember a time when Nintendo censored even the crosses in tombstones. Now you can play a game as Jesus and beat up the Buddha on a Nintendo console. Nice.